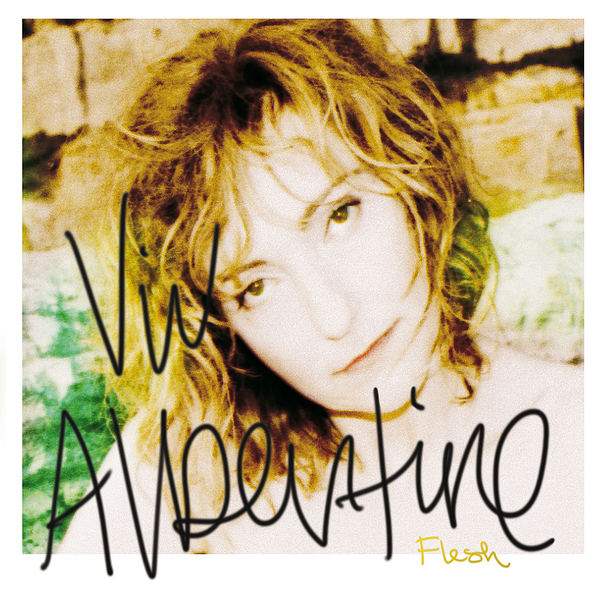 The Slits' guitarist Viv Albertine returns to recording after a twenty-five year hiatus, debuting her solo project with four new tracks for Thurston Moore's Ecstatic Peace. Albertine is punk rock royalty, having formed her first band, The Flowers Of Romance with her then-flatmate, Sid Vicious prior to becoming the principal songwriter in The Slits. Lead track 'Never Come' impresses immediately. There's something about it that feels like a direct follow-on to Albertine's classic material. The recording sounds somehow unfettered by trends and whatever technological advancements have come along in the quarter-century since Viv was last recording, while the song itself manages to feel dark and flirts with discord, but ultimately it's a great, angular pop record.